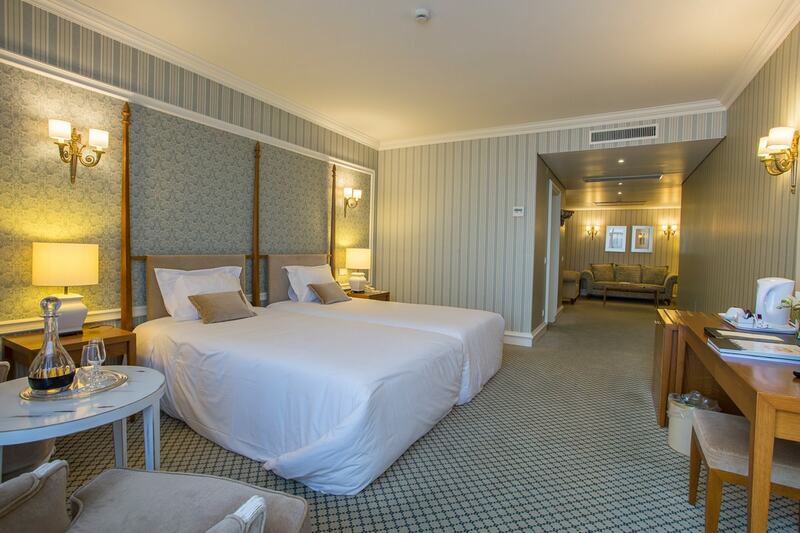 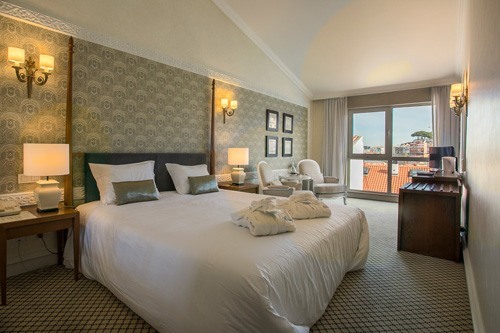 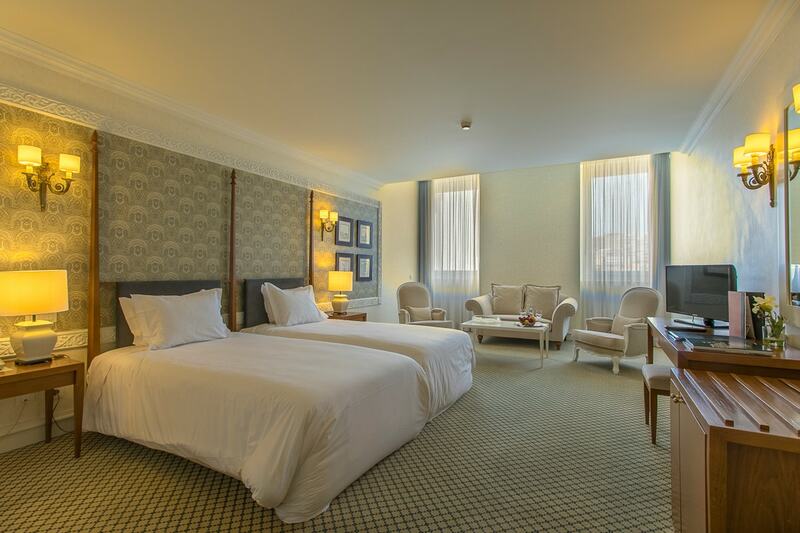 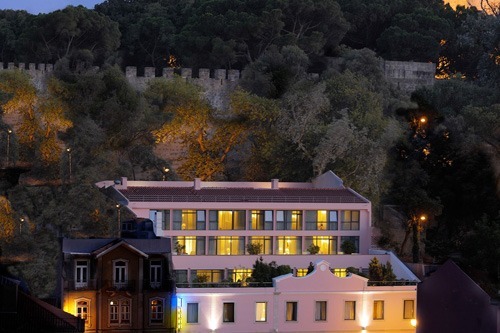 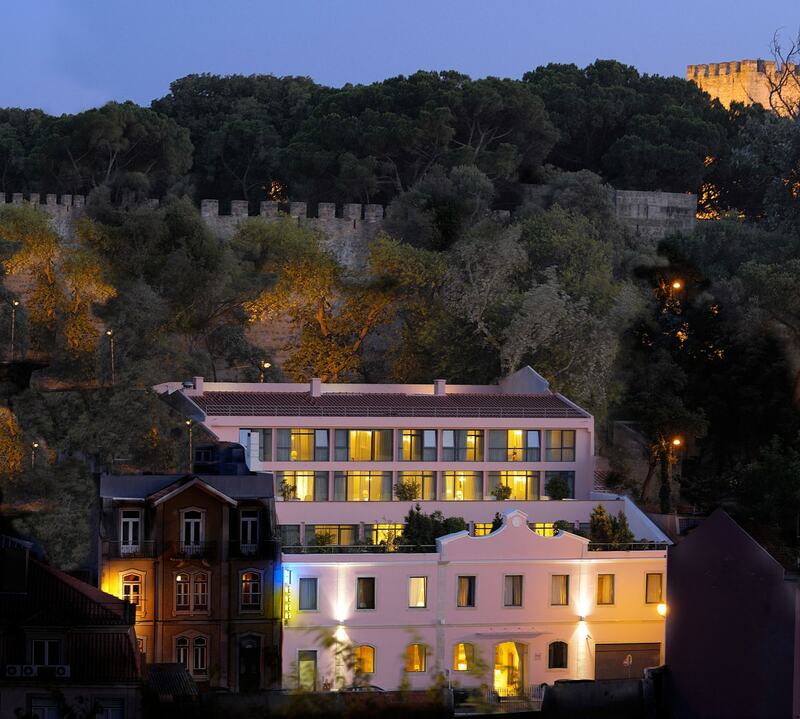 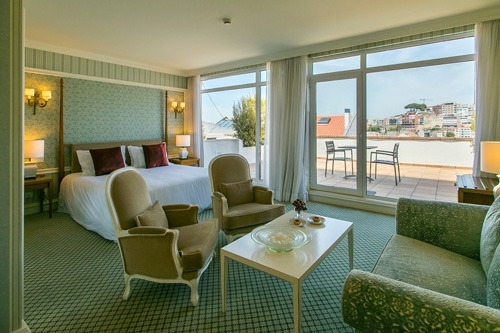 In the heart of Lisbon and ideally located aside the walls of St. George Castle, the Olissippo Castelo Hotel affords one of the most impressive panoramic views of Lisbon. 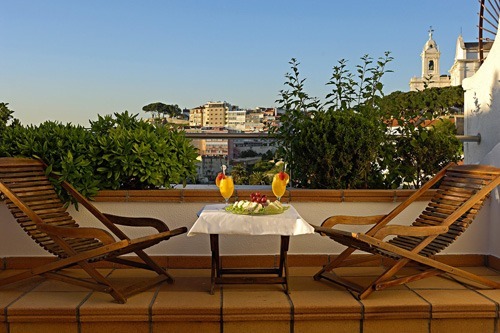 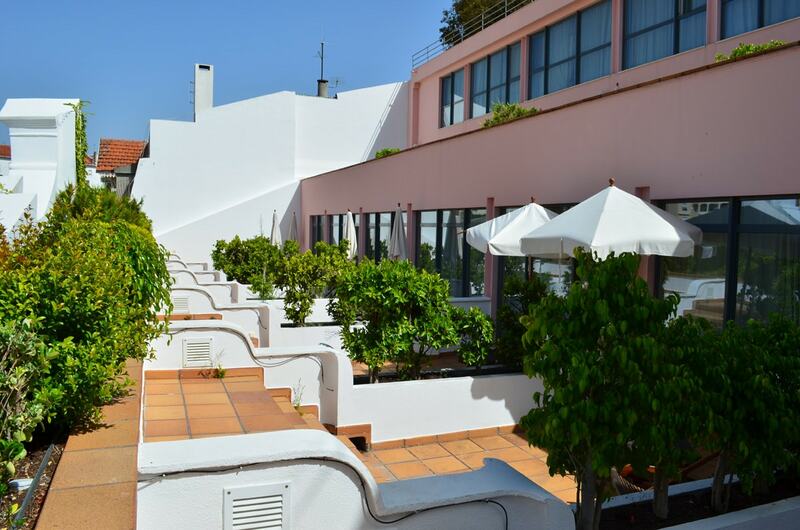 The hotel is located in the famous Bairro do Castelo, between the well known Mouraria and Alfama quarters; it is also the perfect starting place to discover the Patron Saints Festivities that take place every June. 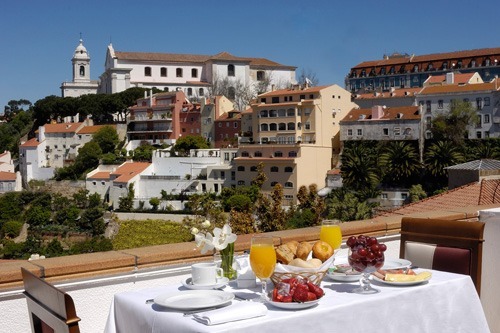 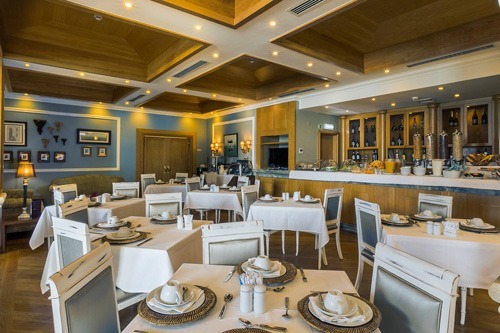 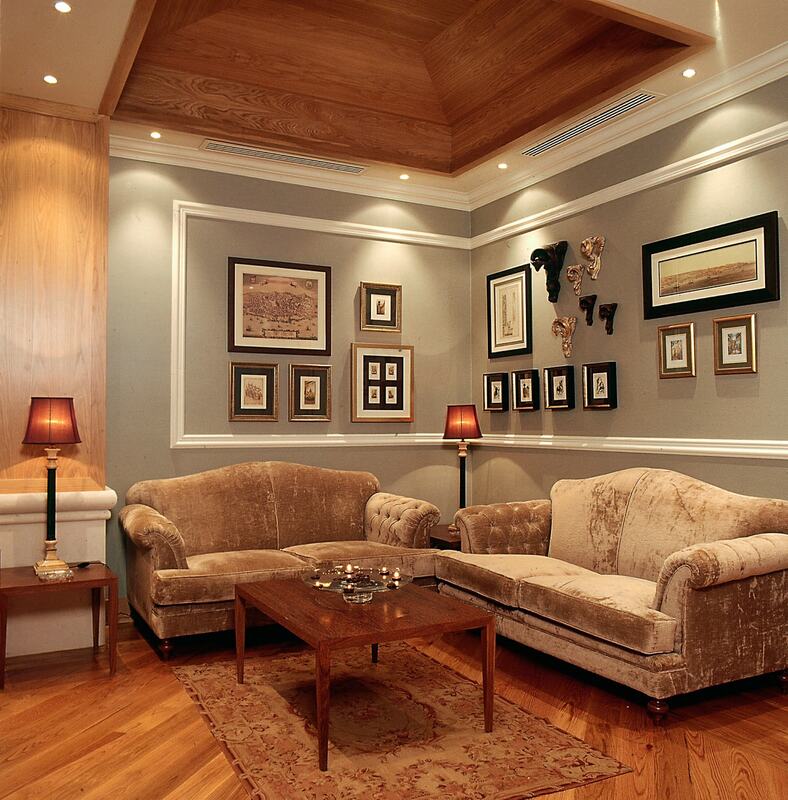 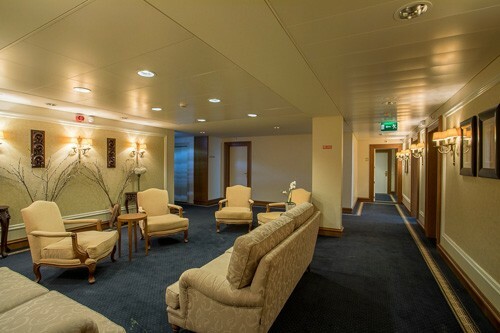 This very special hotel combines the familiar atmosphere with the most modern technology and above all luxurious facilities and exceptional service together with traditional art of Portuguese hospitality. Our Bar offers a service of light snacks and drinks, and Room Service until 11 p.m. The hotel also provides laundry service and Garage for 4 cars. 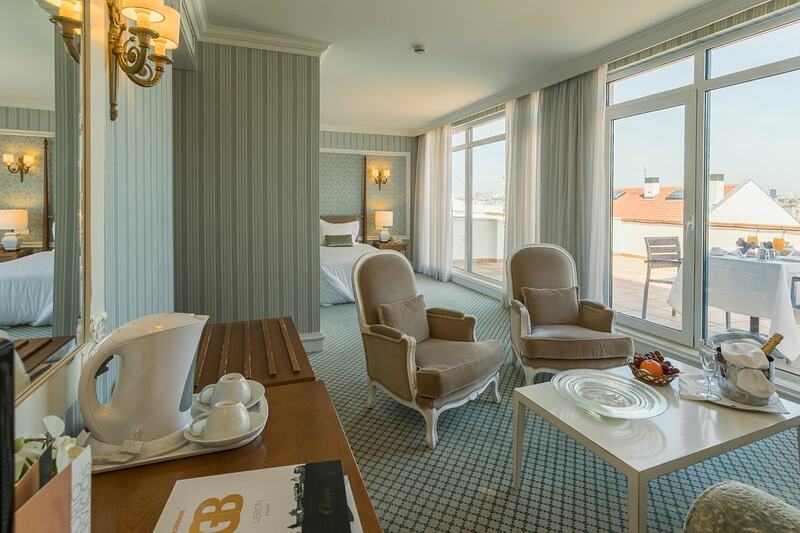 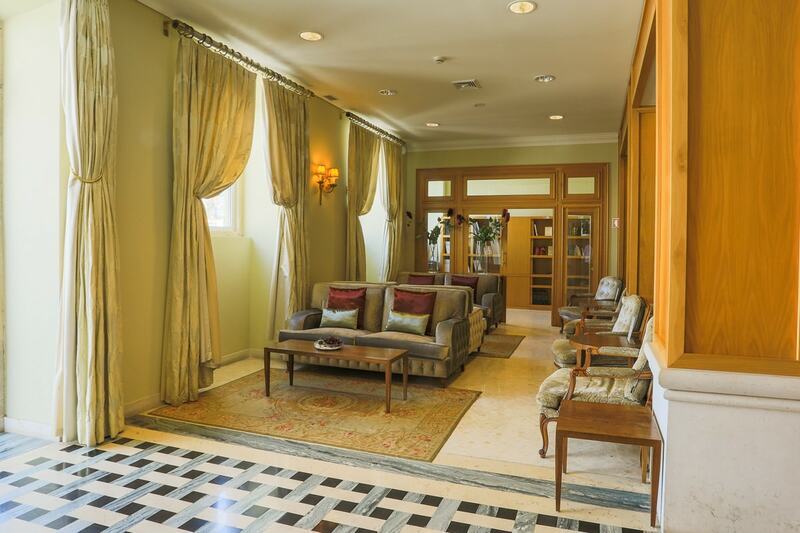 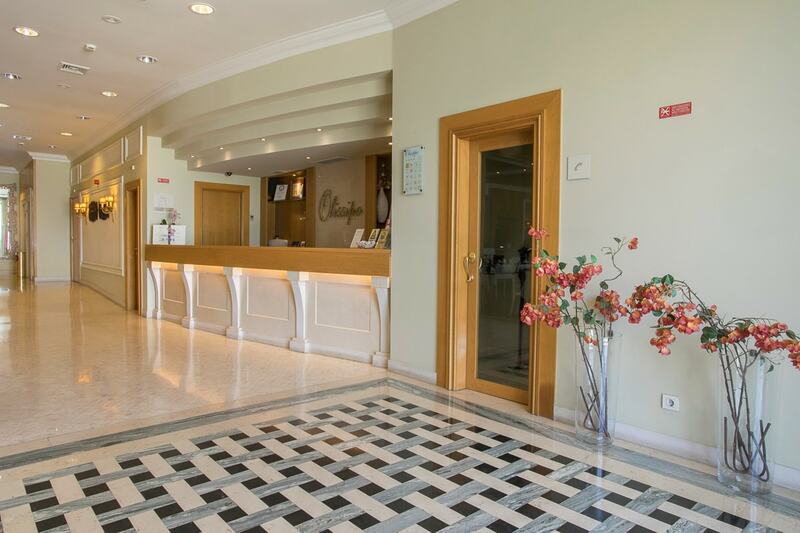 "My stay in Lisbon was excellent and a great part of this evaluation is due to the host who ..."
"The hotel is close to São Jorge Castle, São Vicente church and a few ..."
In 2018 the Olissippo Castelo Hotel was awarded the "Travelers Choice Award" and Excellence by TripAdvisor.